This grey orange rug has been hand woven in my studio near Ballarat. 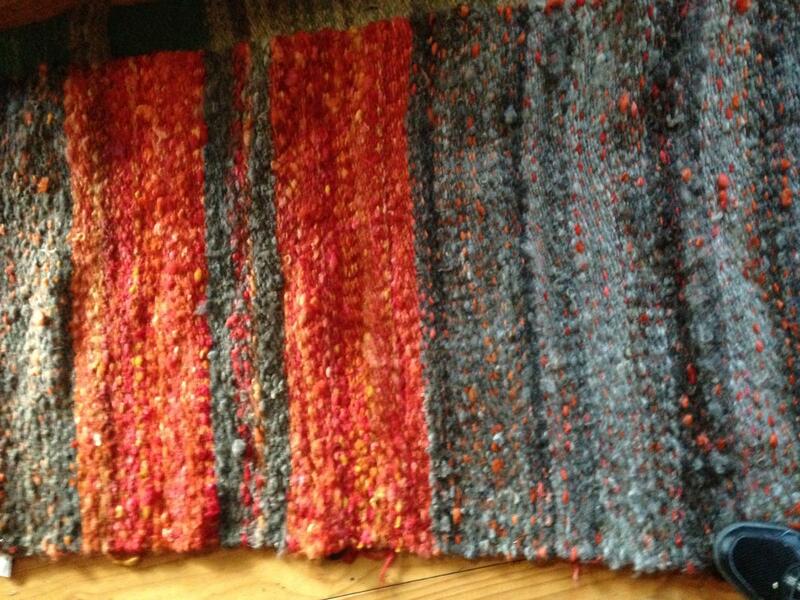 The rug was woven on a 4 shaft loom using wool I have hand spun and dyed. 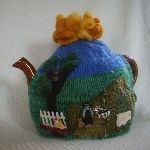 The wool was produced on our farm. The orange dyed wool is English Leicester and the Grey wool is EnglishLeicester/Romney. Size is 70 cm x 245 cm approx. The rug can be cleaned by hand washing.